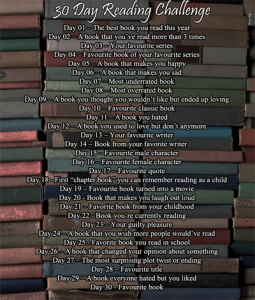 Day 3- Your favourite series. This is a great question, there are so many series that I love. I have to choose one that I keep going back to and comparing other books to (as much as I try not to). It’s an amazing series and I am very much looking forward to the next ones. 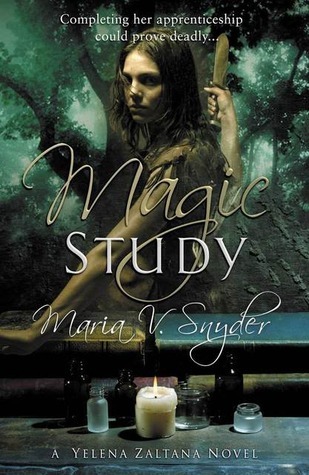 It has two follow on series that are set in the same setting but either a different main character or later on. If you have not tried this one I highly recommend it.